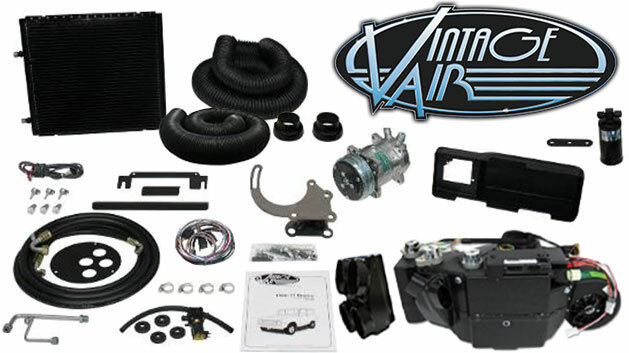 Tom's Bronco Parts offers 2 different A/C Kits for 66-77 Ford Broncos. 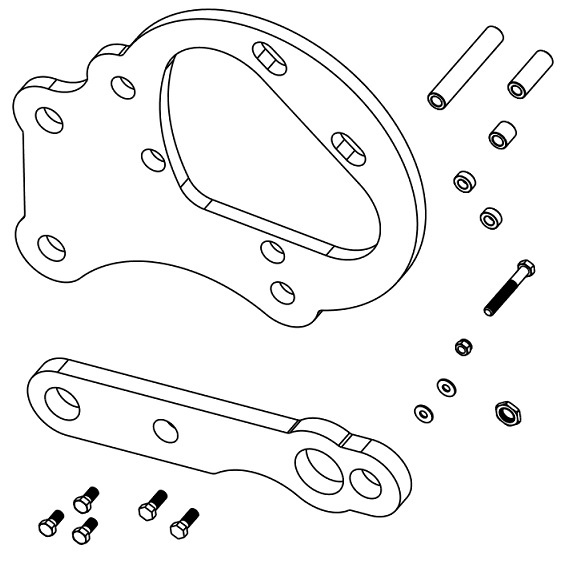 The first is our Gen IV Vintage Air A/C Kit. 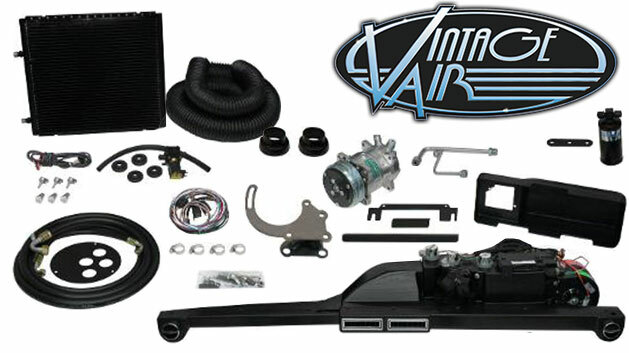 This kit adds air conditioning to your Ford Bronco and also replaces your factory heater unit. This system is Vintage Air's most powerful and intelligent climate control system and offers many upgrades from previous models. The second unit we offer is our Underdash Air Conditioning Kit which offers relatively simple installation and looks very similar to the A/C Kits offered in the 60's & 70's as a dealer add-on for the Ford Broncos.